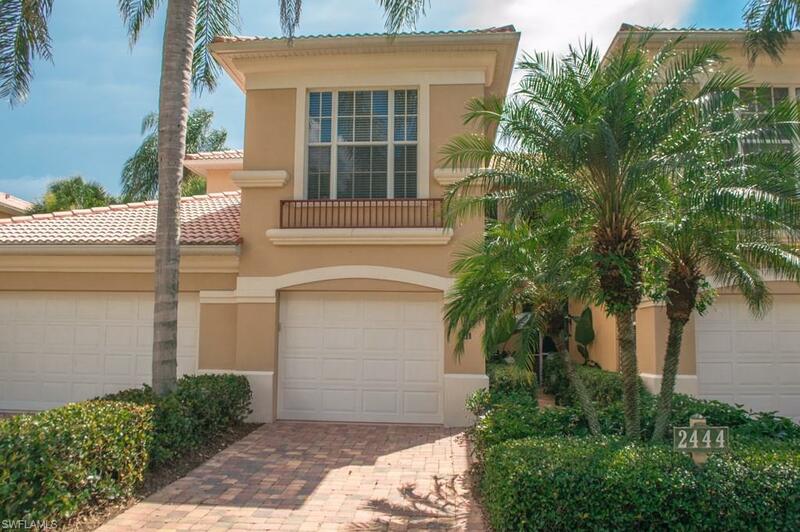 2444 Ravenna Blvd 2-101, Naples, FL 34109 (MLS #218041849) :: Clausen Properties, Inc.
For the discerning seasonal guest, consider this beautiful and spacious lake front home. 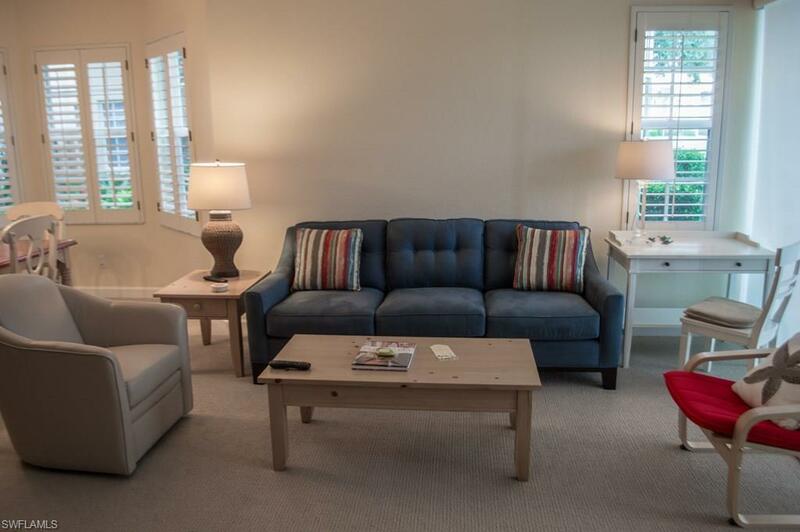 With three spacious bedrooms, theres room for your entire family in your next Florida vacation! 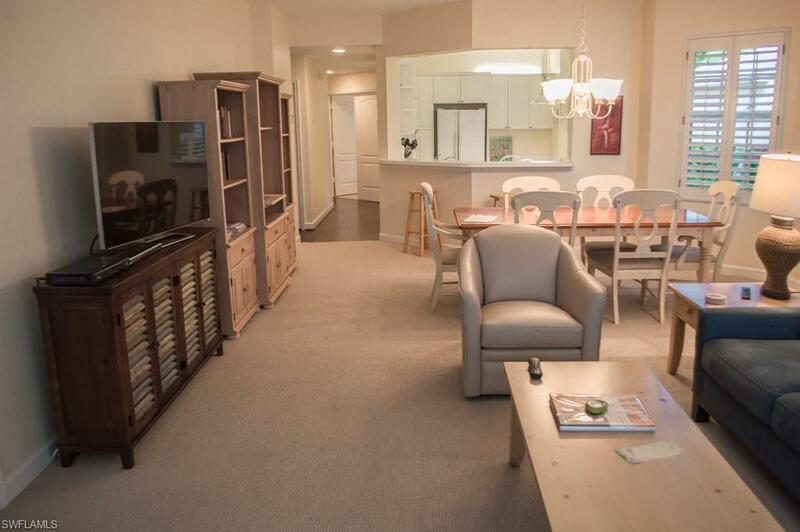 Located in the highly esteemed and centrally located Pelican Marsh community, youll be able to take advantage of the resort style amenities sure to create lasting memories. 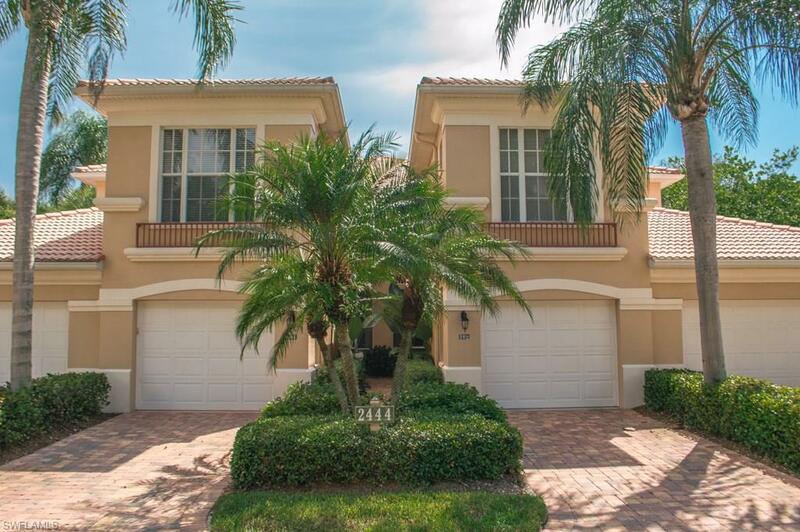 Relax and enjoy the meticulously maintained lush grounds and 18th hole golf greens that sprawl before you from the comfort of your lanai, or perhaps enjoy a swim in the community pool. Luxurious shopping and dining at The Mercato and miles of sunkissed white sandy beaches are conveniently less than 5 minutes away!